I was down in county Wexford earlier in September to give a talk on the Merlin of Connemara to the Wexford Naturalist's Field Club on the evening of the 7th September. While I was down in that part of the country it would have been a shame not to have a look at the excellent Tacumshin Lake. I rarely get down to Wexford these days. It's a good ten hour round drive from Clifden. 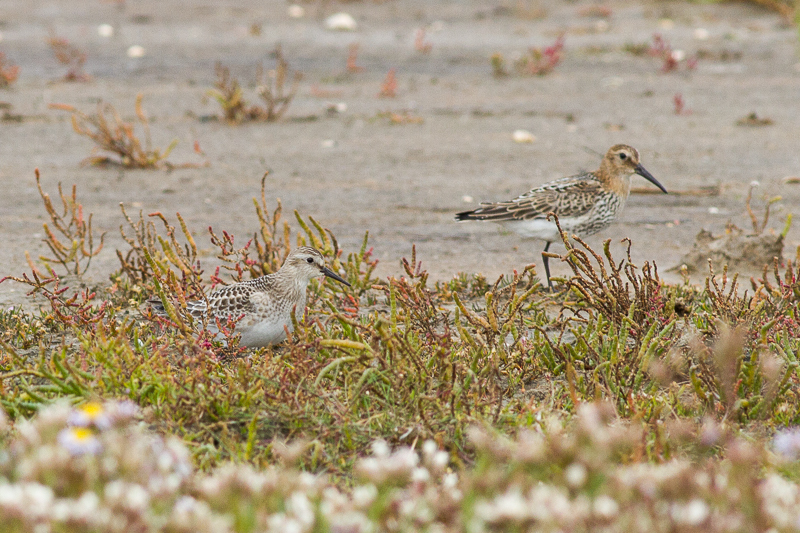 Tacumshin never fails to disappoint in September as it now has a long established reputation for produced vagrant American waders. 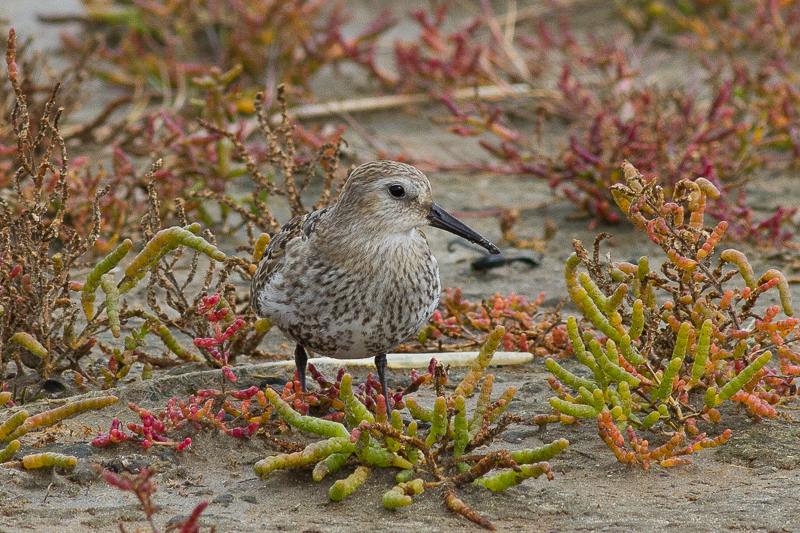 There was a great selection of species present when I was down. 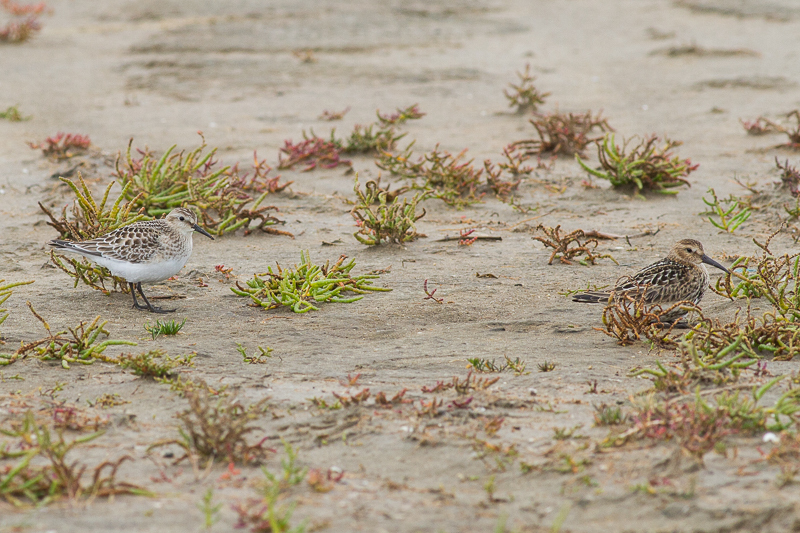 Surprisingly the numbers were very low with just under 100 each of Dunlin and Ringed Plover present. 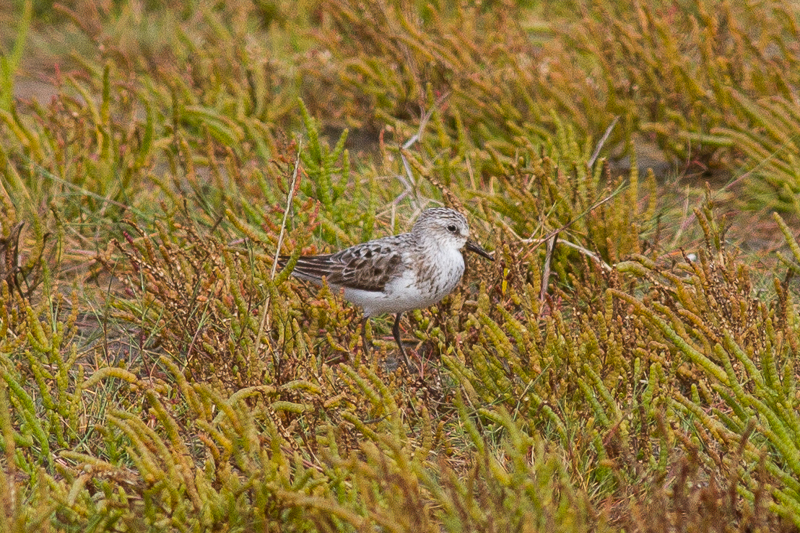 There had been much better numbers present earlier in the week but thankfully most of the specialities hung around. 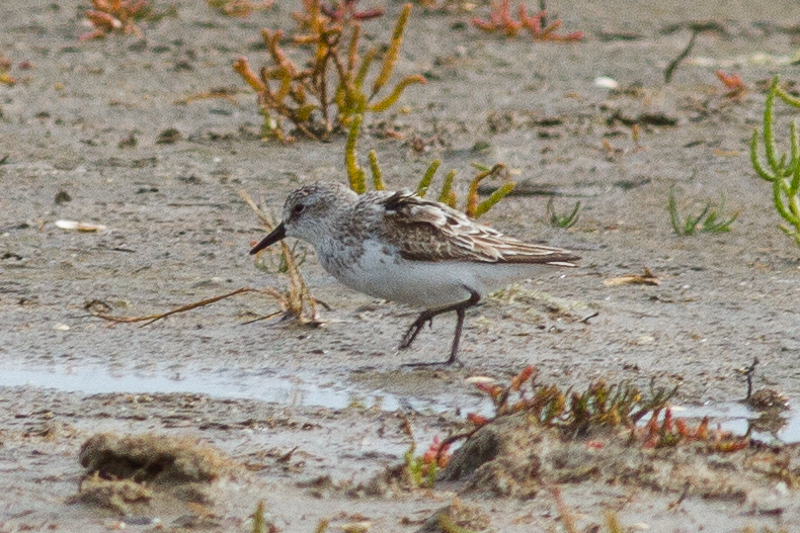 My totals included an adult moulting Semipalmated Sandpiper (found by Killian Mullarney that very morning), juvenile Baird's Sandpiper, juvenile Buff-breasted Sandpiper, juvenile Little Ringed Plover, juvenile Curlew Sandpiper, 3 Ruff, juvenile Marsh Harrier, ringtail & adult male Hen Harrier. 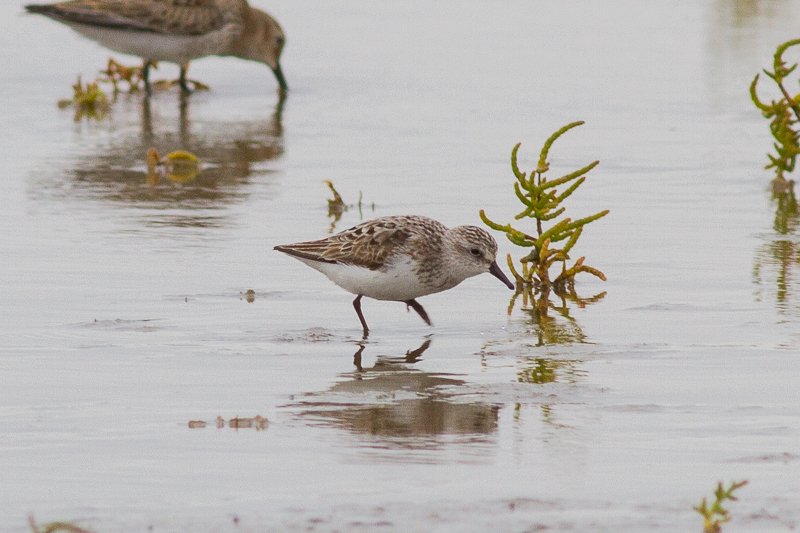 In all I had seventeen species of waders at the site. 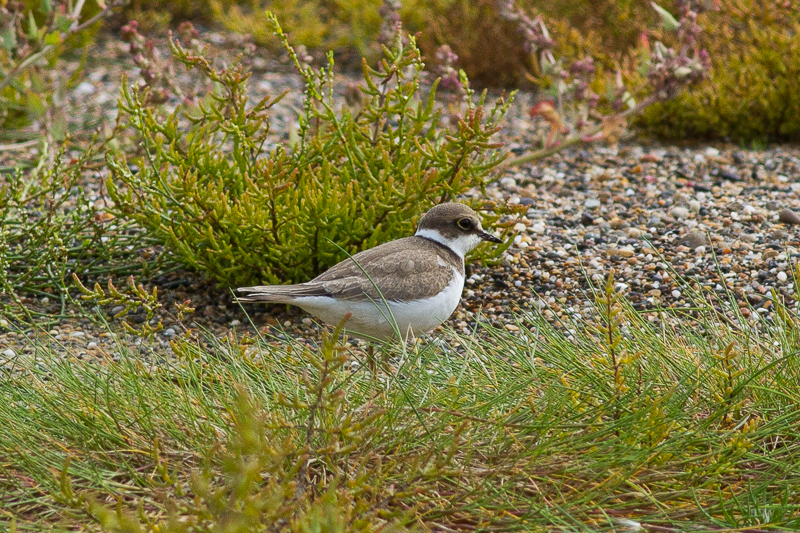 It was nice also to see the Little Ringed Plover as I've definitely don't see many in Ireland especially since I'm based in the west of Ireland. 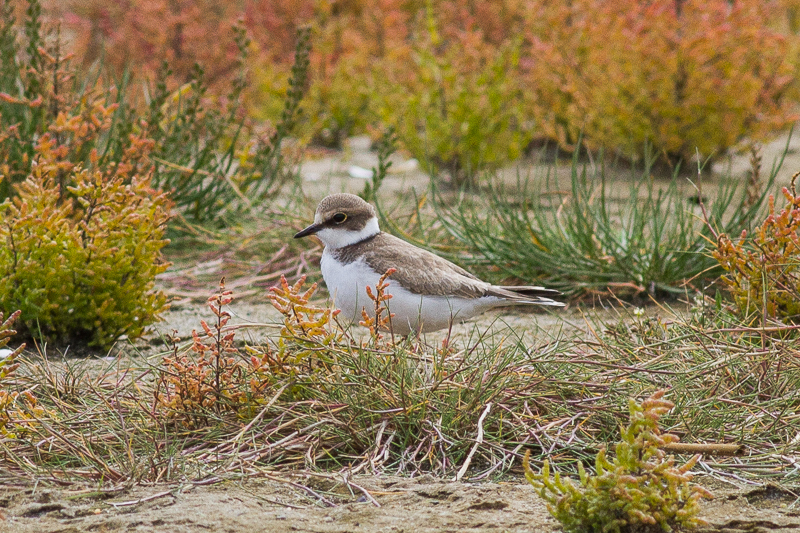 I think I've seen more Semipalmated Plovers than Little Ringed Plovers in Ireland! 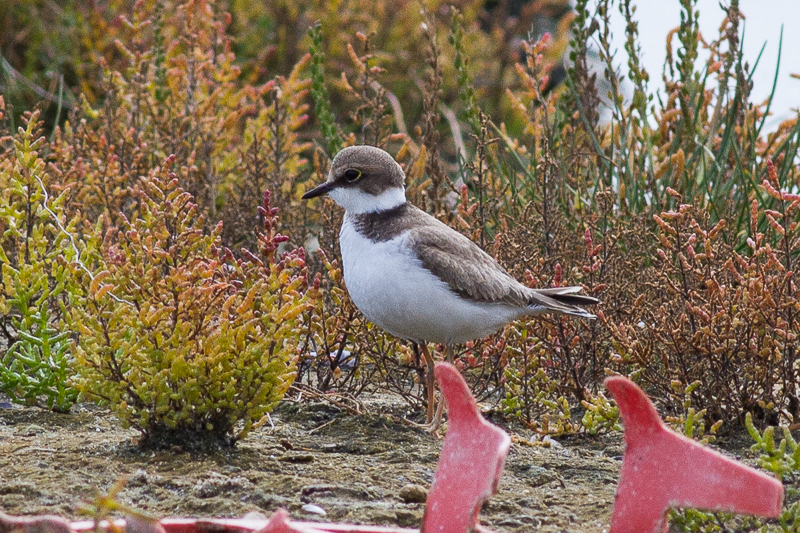 After Killian left the site around midday on the 7th I had the whole place to myself. 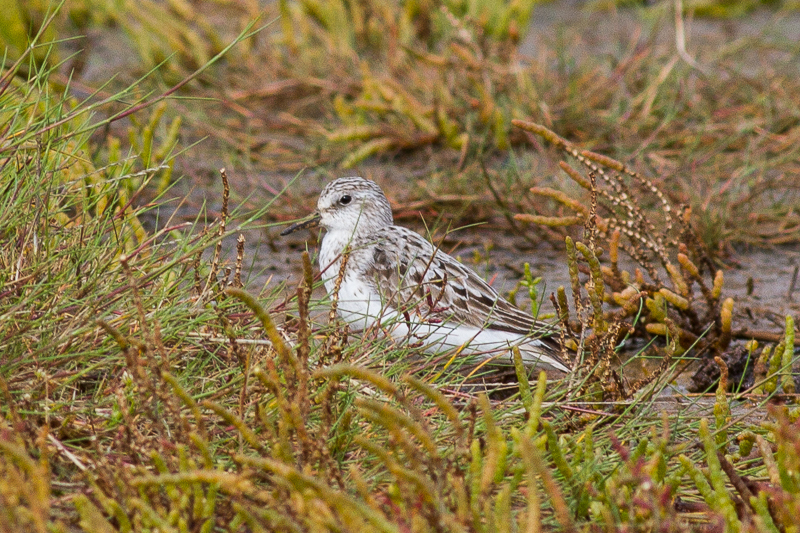 Incredible really that for one of Europe's premier for rare American waders, it would just have the one observer on site in early September but that's Ireland for you. If this was the UK I would imagine that would be a whole lot different! 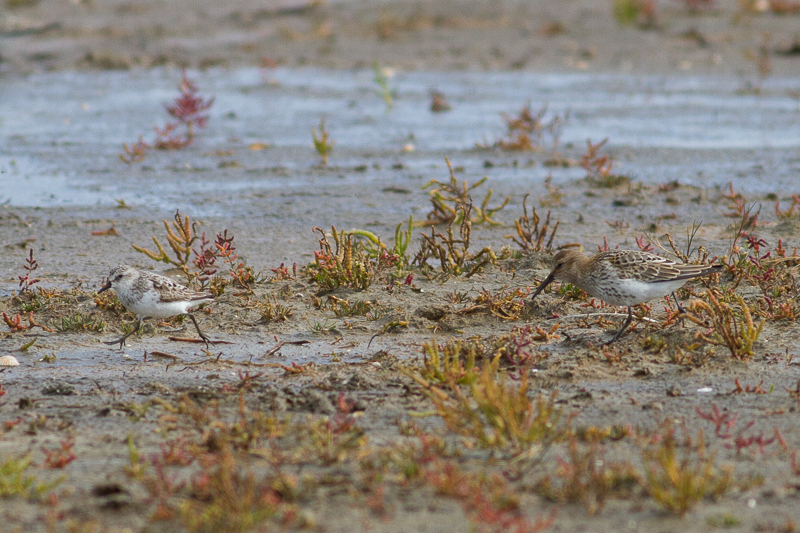 Adult Semipalmated Sandpiper with juvenile Dunlin, Tacumshin Lake. 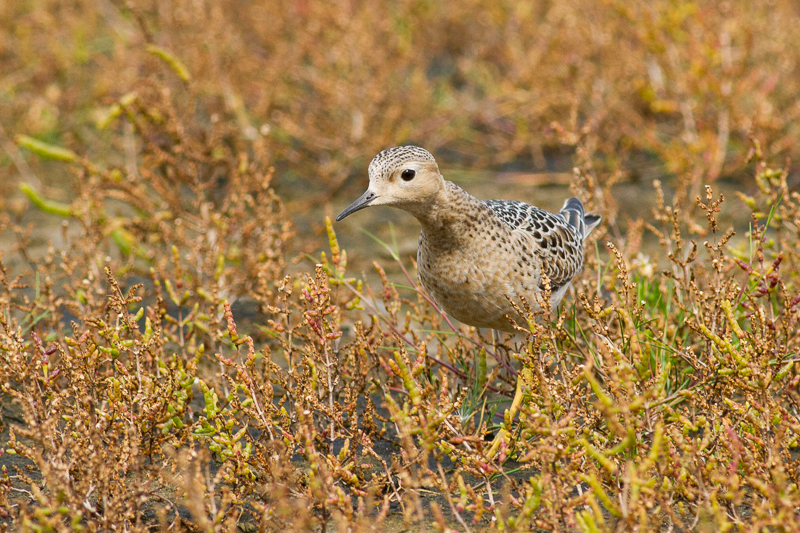 Adult Semipalmated Sandpiper, Tacumshin Lake. 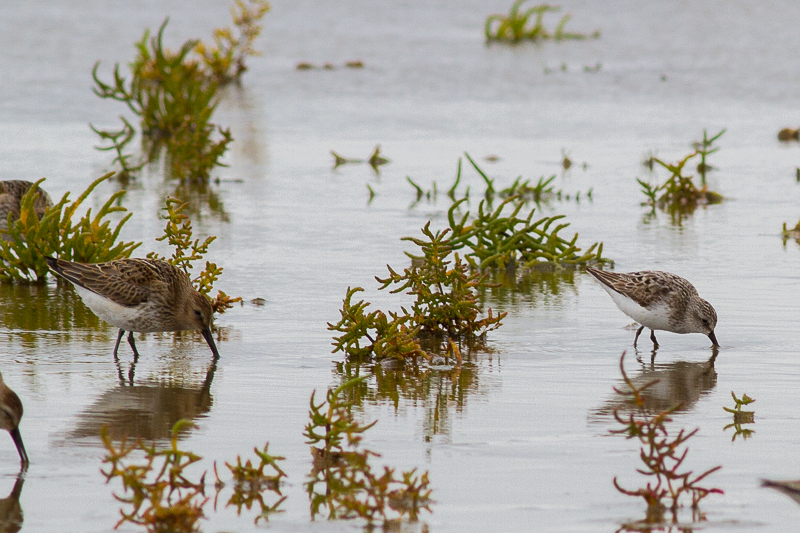 Juvenile Baird's Sandpiper with juvenile Dunlin, Tacumshin Lake. 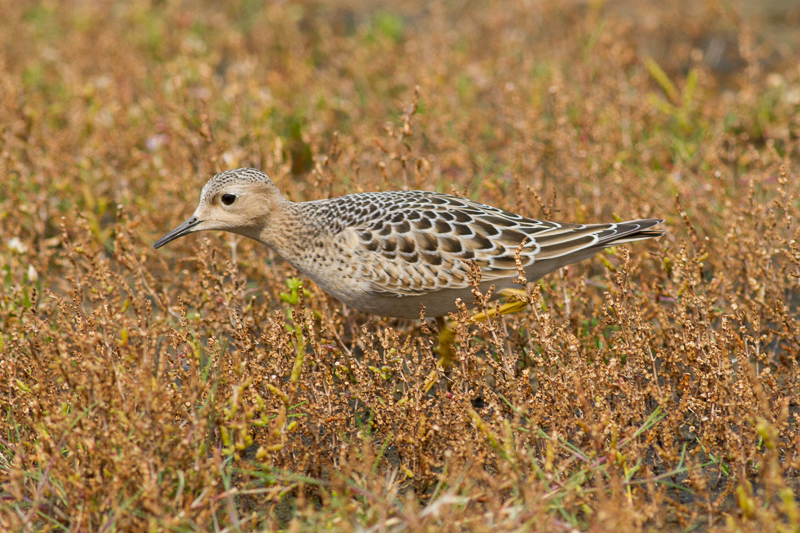 Juvenile Baird's Sandpiper, Tacumshin Lake. 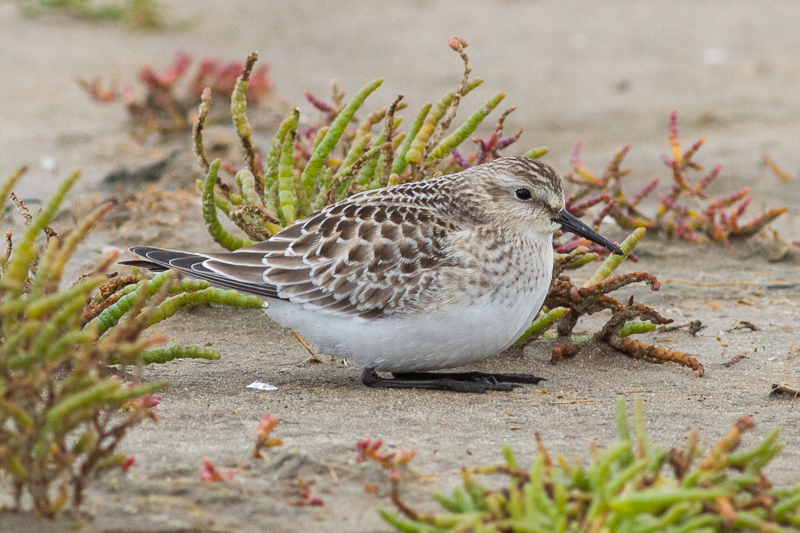 Juvenile Baird's Sandpiper, Tacumshin Lake, Co. Wexford. 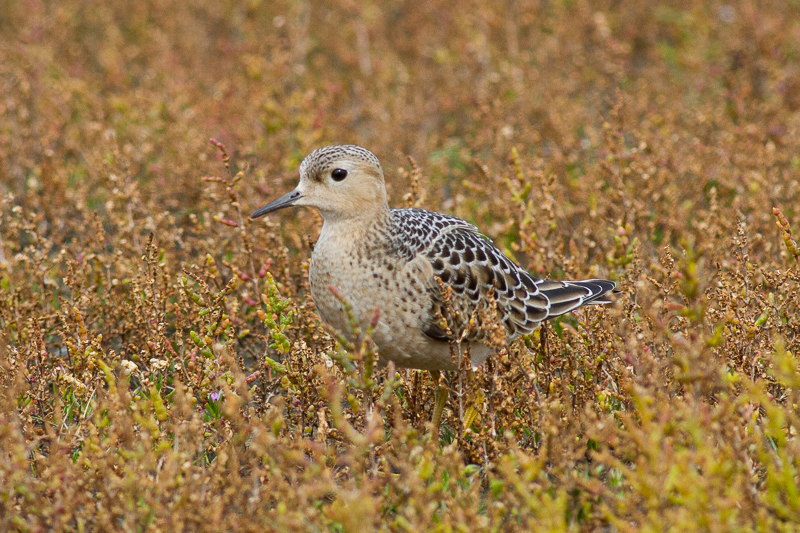 Juvenile Dunlin, Tacumshin Lake, 7th September 2017. 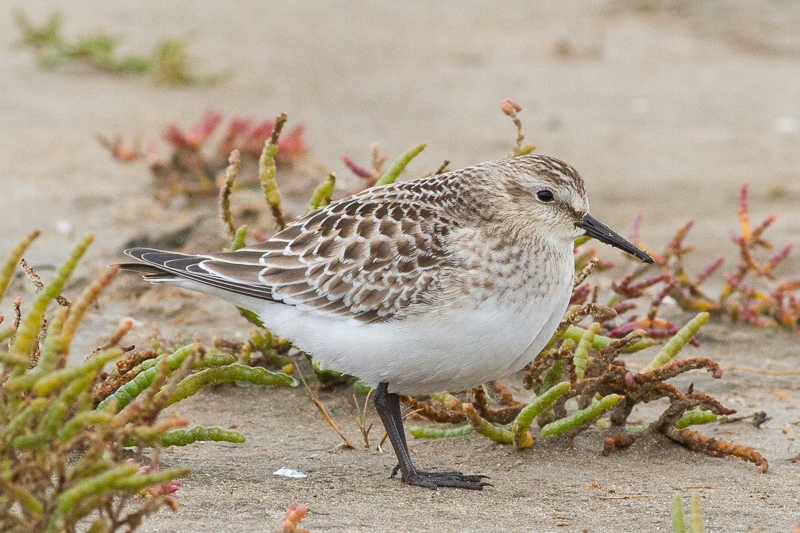 Juvenile Buff-breasted Sandpiper, Tacumshin Lake, Co. Wexford. 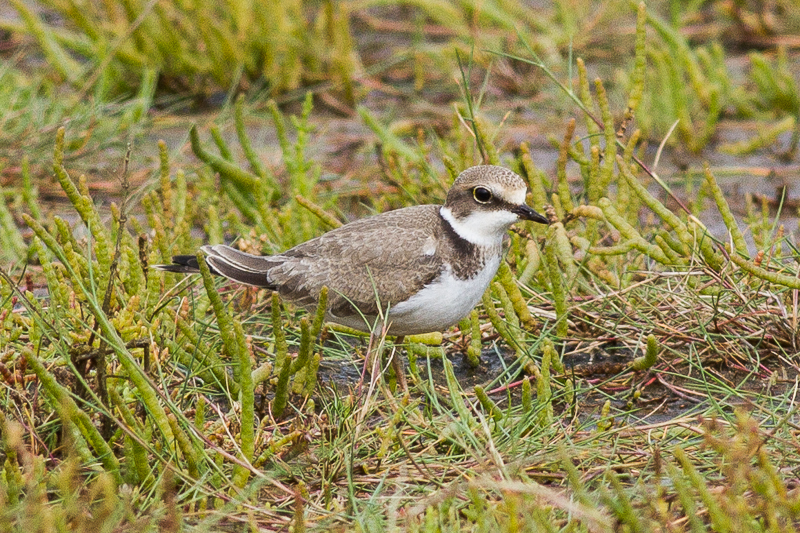 Juvenile Little Ringed Plover, Tacumshin Lake, Co. Wexford, 7th September 2017.